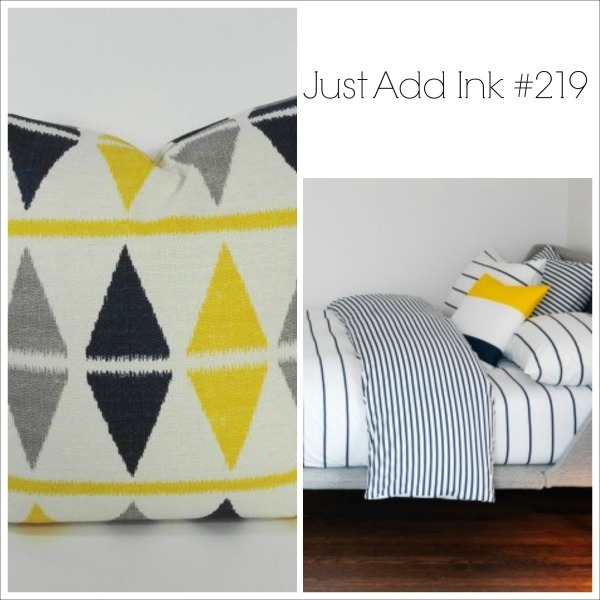 I fell in love with the graphic shapes on the cushions. Because I didn’t have Stampin’ Up!s triangle punch, I’ve gone with a diamond shape instead (which is just a square turned on it’s side). 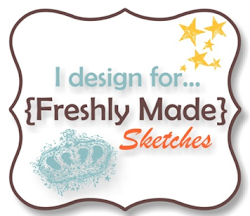 The designer series papers I’ve used is from a Stampin’ Up pack called Kaleidoscope. Instead of adding my usual flowers, I’ve added a butterfly from Papillion Potpourri and my sentiment is from Petite Pairs. 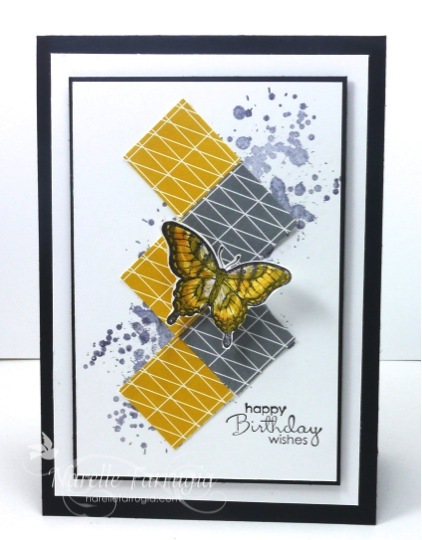 A bit of gorgeous grunge splotches in the background and my card was done. Take a look at the fabulous creations the design team have created this week by heading over to Just Add Ink. We’d love you to play along! Fabulous take on the inspiration photo, Narelle! Your butterfly is gorgeous! Cool photos & love your card!